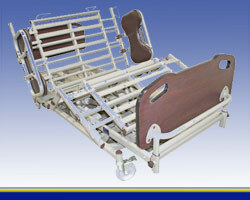 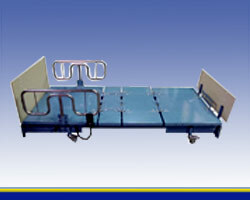 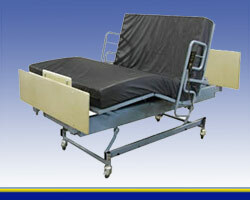 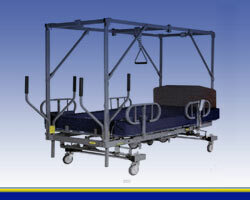 American Medical Equipment only carries high quality bariatric bed frames with varying capacities depending on the specific frame. 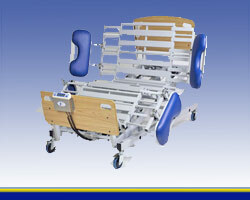 Our frames accommodate a variety of body contours. 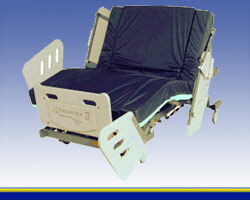 AME works towards providing patient dignity while ensuring patient safety.